It’s been a very long time since we had our meetings, and I hope, during this time, you have all been doing great! Unfortunately, I was unable to organise a regular Curious Souls event since a very long time. 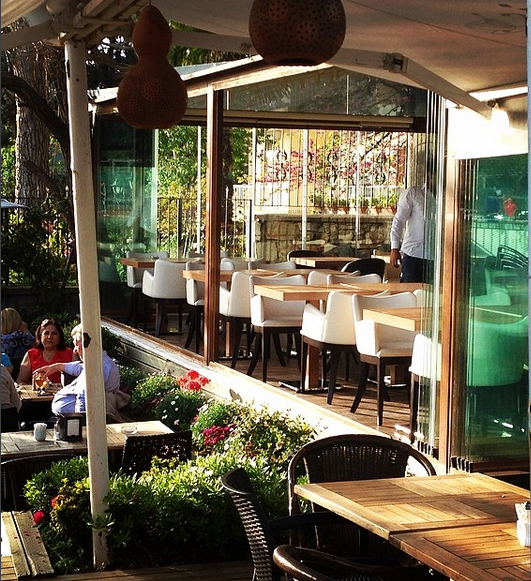 So with an intention to catch up, I would like to invite you to join me at a cozy cafe, one evening after work. 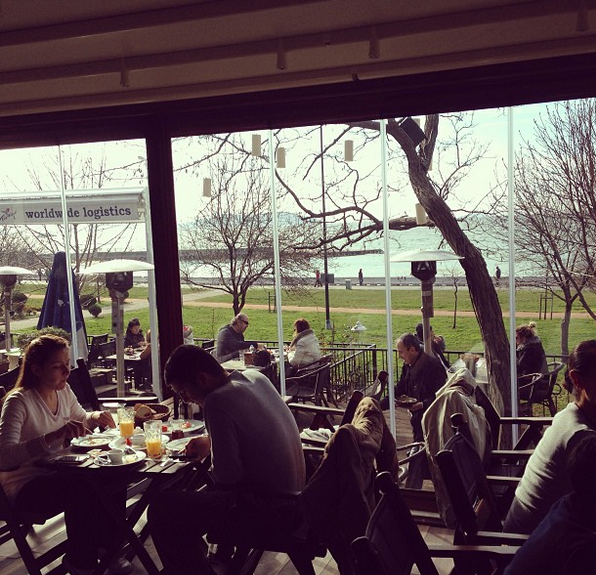 The venue that I propose to meet is Caddebostan Tennis Club’s cafe where we can relax and exchange views comfortably. There is food and drinks available with very reasonable prices and venue is accessable from the European side easily with minibuses (dolmus). At this meeting, I propose to have exchange of views on one TED Talk or one general topic of interest only. This way we will not only have more time to socialise with friends, we will also have the pleasure of broadening our perspecitives by exchanging views. At this meeting, I would also like to talk about our Curious Souls’ group in general! I would like to learn what you think our group’s aims and scope are, whether new and more concrete aims could be introduced or not, and your proposals on how our meetings should be organised. So while I look forward to our event, I wish you all a fantastic week!